Superstar Rajinikanth starring multi-lingual movie Kaala, produced by Dhanush’s Wunderbar Films, stars Nana Patekar, Huma Qureshi, Samudrakani and Eshwari Rao in key roles and is all set to hit the screens globally on June 7. The film is directed by Pa.Ranjith, his second with the 67-year-old actor after their earlier gangster film, ‘Kabali,’ which released in 2016. Santosh Narayan has scored music for the film. 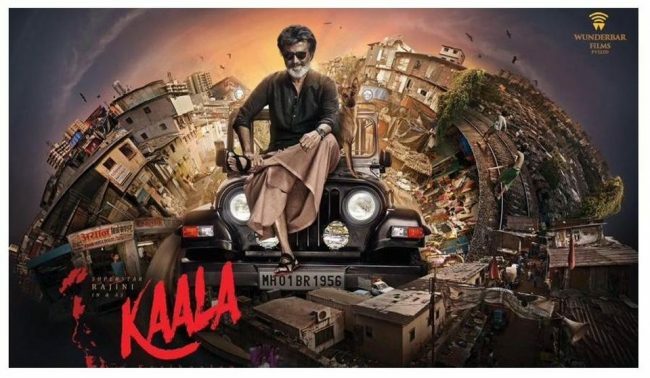 We all know that the songs of Superstar Rajinikanth’s Kaala will release on May 9, as announced by Dhanush. 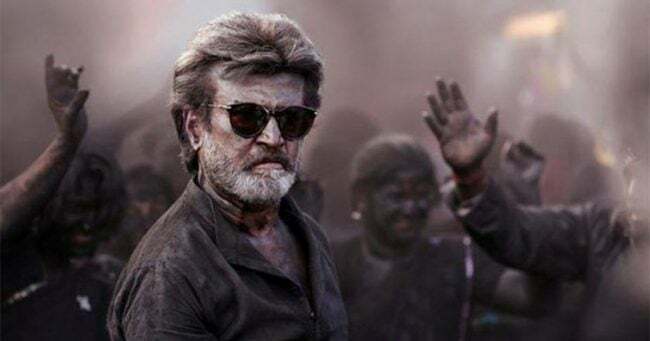 The movie’s teaser has already hyped expectations amidst movie buffs, especially the fans of Rajinikanth. Now, the makers have revealed that it will be a grand gala audio launch. This event will take place at YMCA Ground in the presence of Rajinikanth, Dhanush, and others. Fans can watch the audio launch live on the official social media handles of Wunderbar Films.